Everyone is using Facebook for being in touch with friends, relative and to those with whom they want (to know). Further I would like to say that gone are the days when Facebook was only used by kids for entertainment purpose mostly. Now business houses are using Facebook for acquiring more businesses. Social and professional lines are getting blurred at this point. Facebook is a common platform where billions of people from all over the world are present. This huge presence of people has given opportunity for business houses to promote themselves as a brand. Business houses started to tap their customers here by running campaigns, by advertising their Facebook page, group and like page. It is always good to learn the new ways to develop a powerful and effective Facebook presence. 1. Facebook opens a page for interaction, comments and feedback. 2. Facebook page basically gives a human touch to your company. 3. Facebook allows you to build a community on your Facebook page. 4. Facebook can drive traffic to your website or blog and can boost your search engine optimization (SEO) ranking. 5. Your Facebook daily updates remind your customers about your existence that help you to grow as a brand. Facebook advertisement is one of the best ways to start. Facebook has several tools to help you to do ad effectively and promote your page right within Facebook. In fact, Facebook provides you “Guide to Facebook Ads” that tells you all about the entire advertising process, including planning, creating ads, testing and understanding insight statistics. 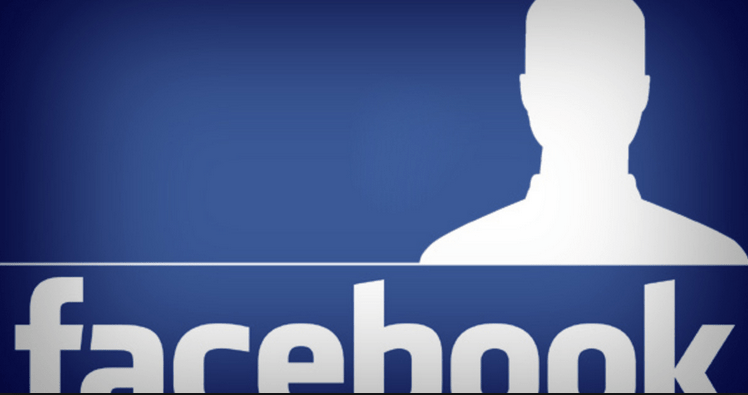 Facebook says 7,330,297 people like Facebook for Business. And there are more than 750 million users. Facebook allow you geo targeting that really helps you not only save your money by showing your ads to people whom you really wants to show, who has interest and concern for you and your product but also gives you a wide range of options to directly reach to your niche buyers. Facebook ads are cheaper and easier to use. In today’s job market there is a huge demand and company’s right from local to global looking for people who has good hands in Facebook marketing. Here, at DSIM we teach you everything right from creating your Facebook page, fan page, how to increase your fans, how to do marketing on fan page, adding important apps to your fan page and also types of Facebook advertisement and other things. Hope you find this article informative and helpful in understanding the Facebook.